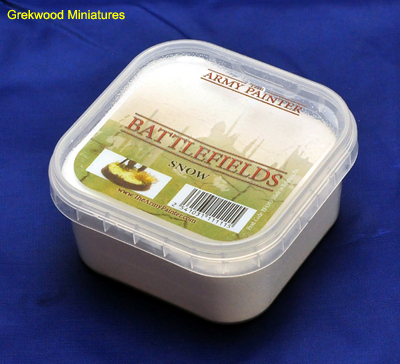 The Battlefields series has been made to give unlimited options to the wargamer. All the materials are the best quality the market can offer. The specialised range of Battlefields products are called XP range. These will add very realsitic and cool effects to any base. If you want to make an army a cut above the rest - look through the XP series for just that! Click on the images for a closer view!! The most popular basing in the Wargaming world, the Arctic look will enhance the overall greatness of any army and make the models stand out on any battlefield. 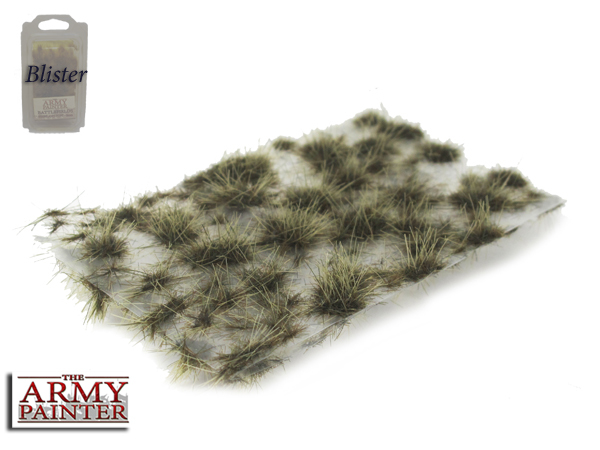 Combine Snow Flock with the Highland Tufts (and even Barb Wire) to get the most realistic and unforgivng bases possible.The absolute coolest look for your bases is done with the 6mm Highland Tufts - if you are a Wargamer you need these in your life! 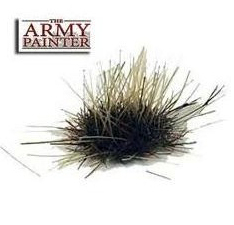 Easy to use and stunningly realistic - these tufts are the first in the new XP series of basing material from The Army Painter. 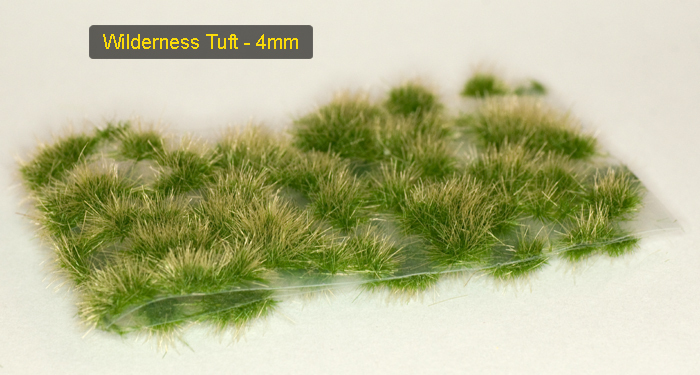 The absolute coolest look for your bases is done with the 6mm Highland Tufts - if you are a Wargamer you need these in your life! 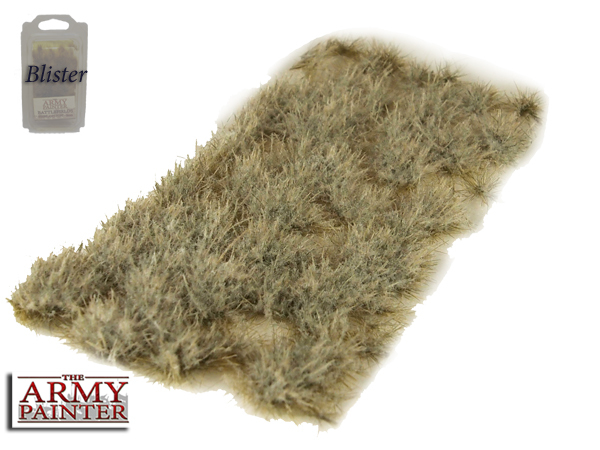 Easy to use and stunningly realistic - these tufts are the first in the new XP series of basing material from The Army Painter. 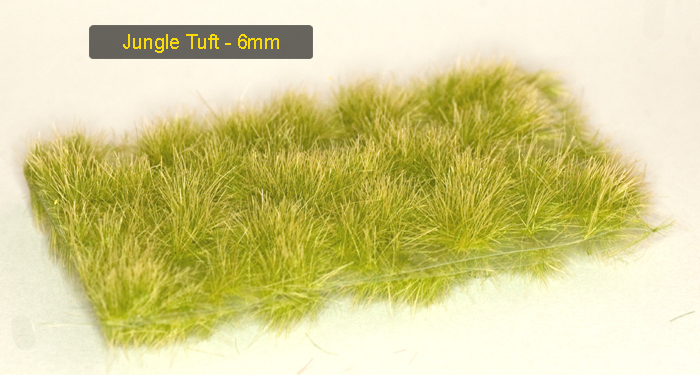 These Tufts are greener than the Highland Tuft and are especially good for forest or more lush/summer looking bases than the other. This is a fantastic product and has to be seen to be believed. 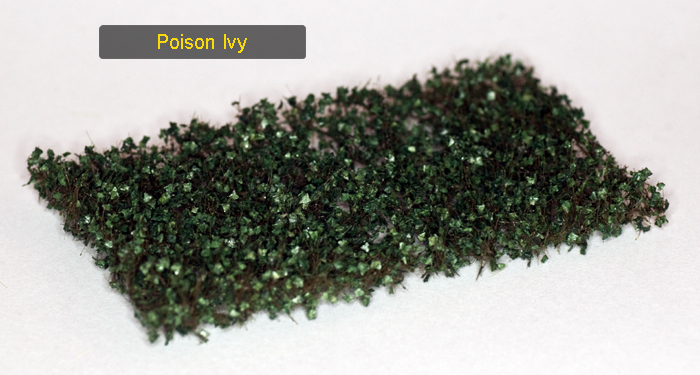 When it comes to making your bases exceptional - nothing is going to beat the Poison Ivy. A truly unique look and absolutely perfect for any forest, jungle or just highly realistic scenic bases. Can be added to all types of buildings and trees as well. Jungle Tuft is a great addition to the XP range. 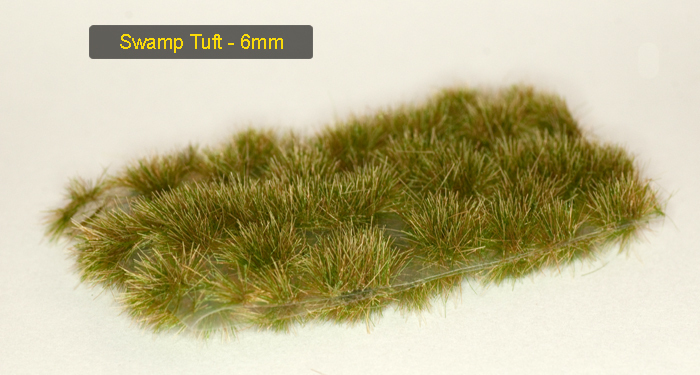 The lighter green tufts are essential for jungle, forest or spring looking bases. 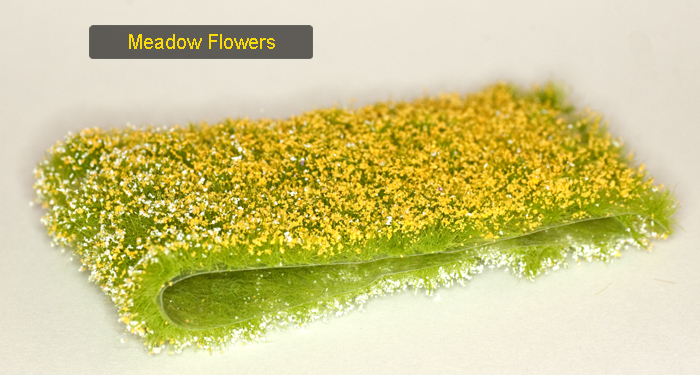 For a truly stunning base you can combine them with the Swamp Tuft or Poison Ivy. 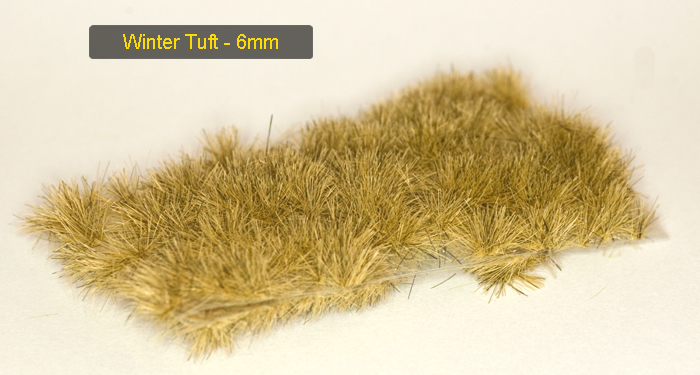 Winter Tufts are created to resemble bleached/dead grass during very cold months. It looks particularly well with Snow Flock (coming soon) added to the base as well, giving the perfect illusion of a frosted battlefield. 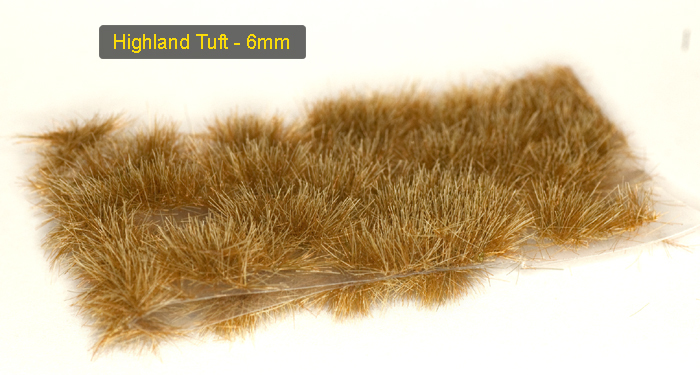 Try experimenting with combining Winter Tuft and Highland Tuft for Autumn seasons. 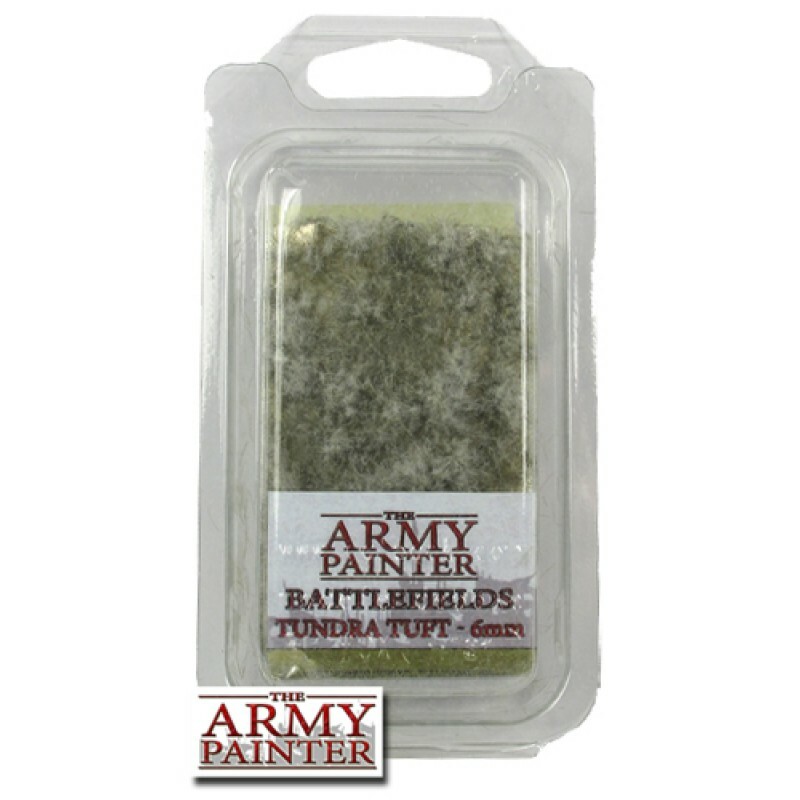 These cool dark green tufts are slightly smaller, than the other tufts, making them absolutely perfect for smaller ranges 10mm and up such as Flames of War for instance. They look grand when mixed with the bigger tufts on a base, creating an highly releastic look. This is probably some of the most realistic basing material in the Wargames industry. 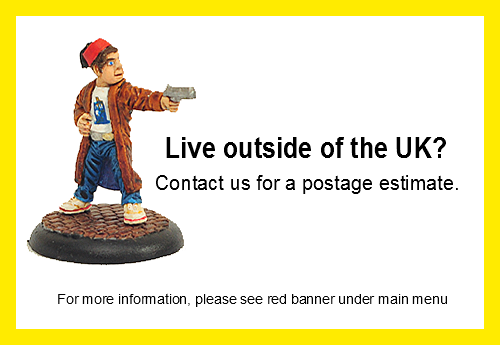 Ideal for any themed army be they elves, beasts or men. Added between ruins or on a swamp themed base, it does not matter: Meadow Flowers will give your miniatures, whatever genre, a completely unique and realistic look.